Highlands Ranch Mom: New Stockings! 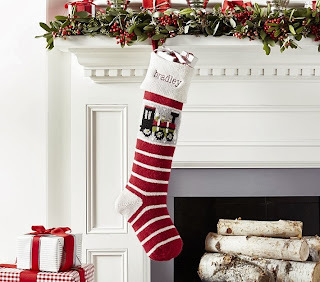 If you were planning to get new stockings this year, today is the day to order them! 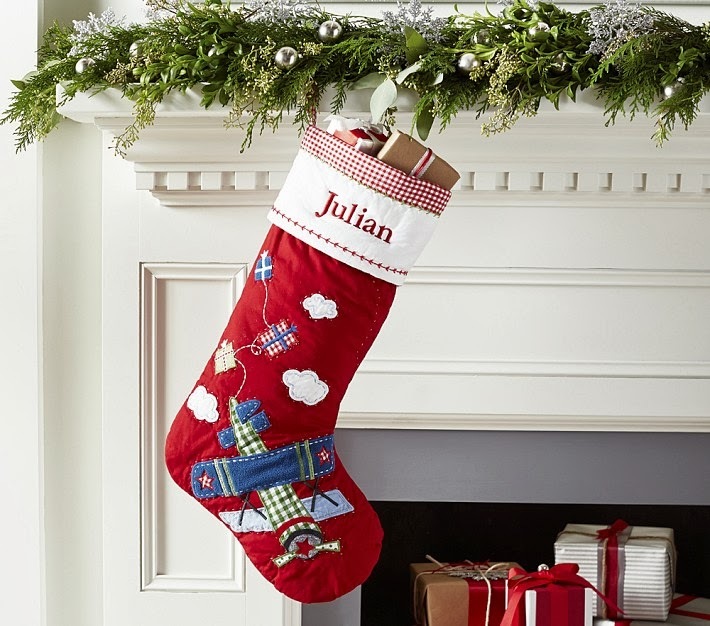 Pottery Barn has free personalization (on select stockings) and free shipping today! I love anything that is personalized or monogrammed, but sometimes it ads up quickly and suddenly you are spending way more than planned. 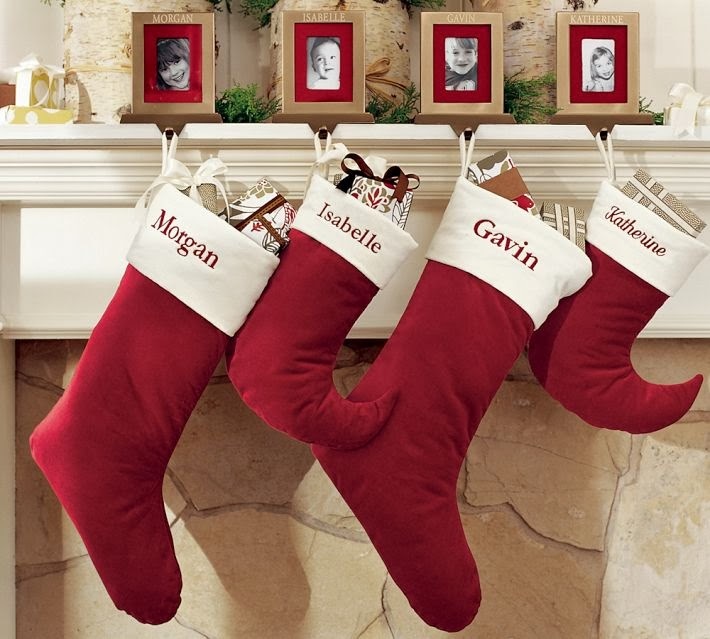 Stockings have to be personalized, or else, how is Santa going to know which stocking to put what toy into? I love the little elf stocking for the kiddos. 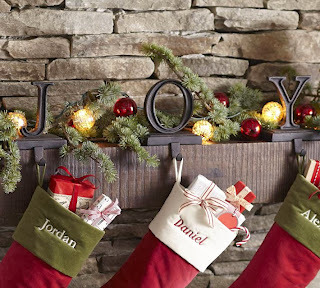 I also love their stocking holders. Only 43 Days till Christmas ~ Happy Monday!